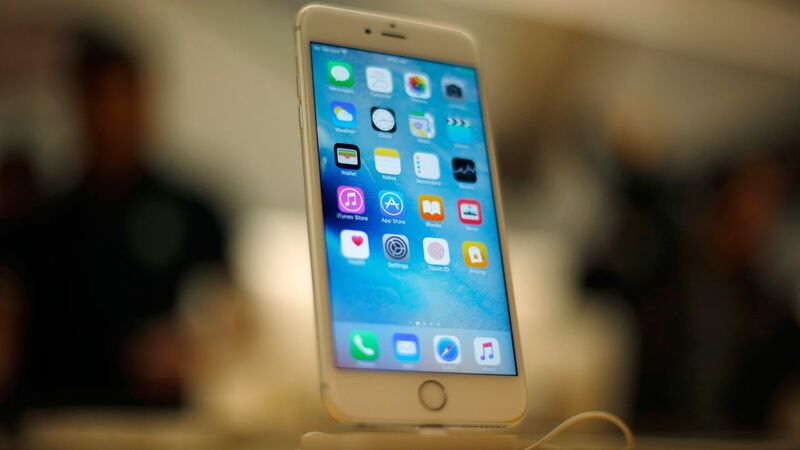 NEW YORK (WABC) -- If your iPhone keeps shutting down unexpectedly, you could be due for a free battery replacement. Apple announced it's offering to change out the battery in certain iPhone 6s devices that were manufactured between September and October 2015. There is a limited number of serial numbers affected, according to Apple. But the company did not specify how many phones may be impacted. If you have an iPhone 6s that's experiencing the unexpected shutdown, note that your phone must be in working order and not have damage, such as a cracked screen. Apple is urging customers with affected phones to contact a service provider -- an Apple authorized service orovider, Apple retail store or Apple tech support -- before you go to confirm that the battery replacement is available on the day you're planning to visit. Click here for more details from Apple on what to do if you're having this problem.